Just letting you guys know that Ten Thousand Miles is ready for release this Tuesday on bandcamp.com. 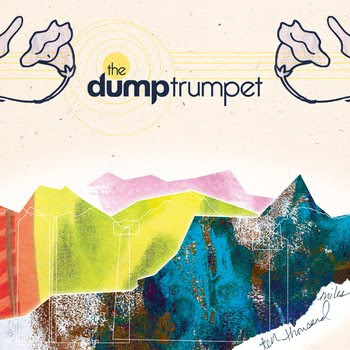 Become fans with The Dump Trumpet on facebook, and I will put out the link on tuesday via FB. I am happy to finally share this music with you guys and hope that you will enjoy it! Much love to all those Winslows out there who continue to inspire.